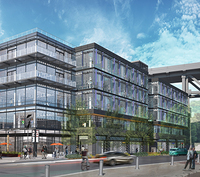 Onni Group is redeveloping the old Seattle Times newspaper complex into mixed-use buildings. 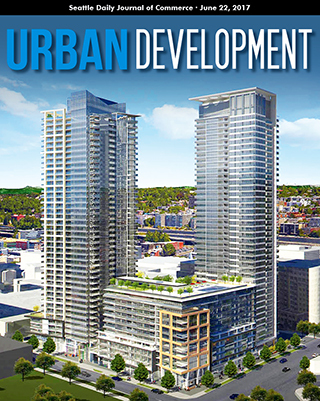 On the south block, it plans two 41-story towers containing apartments, retail and parking. Local contractors face skilled labor and building component shortages along with maxed-out concrete batch plants and increasing congestion. Nonprofit developers are getting squeezed by cuts in government funding and increasing real estate costs. Experts see the city’s population jumping by about 25 percent in the next four years. The median price of a home is $250,000. Innovation in the size and configuration of apartment units is an increasingly crucial element of design in order to keep pace with market demand. Nonprofit Mary’s Place has been working with developers and property owners to create temporary shelters before development begins. 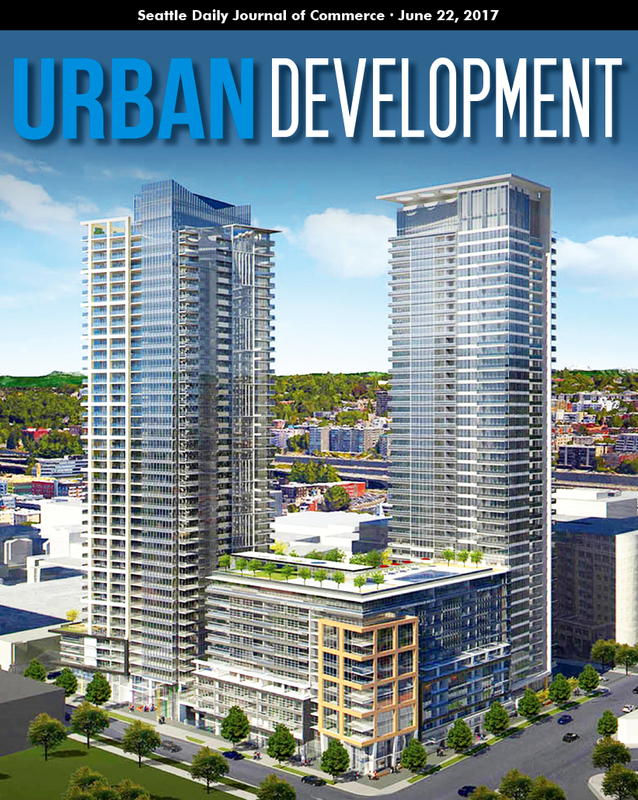 The Vancouver, B.C.-based developer is building about 2,000 rental units downtown. 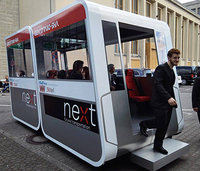 Ready for a revolution in urban transportation? We are on the cusp of three game changers: vehicle electrification, automation and shared usage. 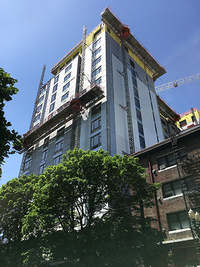 The 17-story Sky3 apartment tower in Portland is the tallest building to use Inter-Steel Structures’ modular framing system. 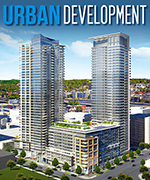 Developers operating in a competitive marketplace see the appeal of sustainable design in attracting tenants. When Rider Levett Bucknall releases its semi-annual crane index next month, its count for Seattle will stand at 58 cranes. What the report probably won’t show is nearly a quarter of those cranes will be at work on skyscrapers in the downtown area. 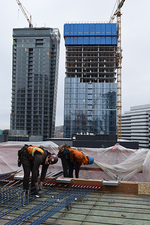 The DJC has counted 13 skyscrapers under construction in Seattle using the criteria of 40 floors or 400 feet tall. Architect Blaine Weber, who designed several of the towers on the list, pointed out that a few sub-400-foot-tall projects under construction could add four stories in the DMC zone and five stories in the DOC zone, thanks to the city’s Housing Affordability and Livability upzone incentive.